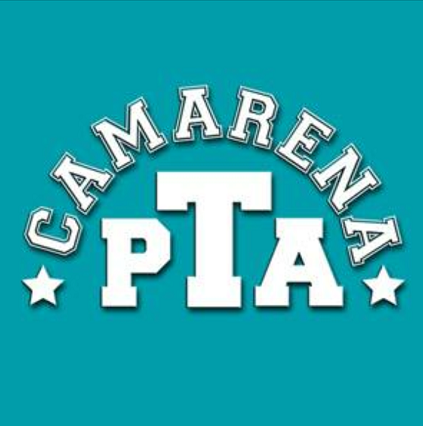 Welcome to the Parent Teacher Association webpage for Enrique S. Camarena Elementary School. Please register here whether you are a parent, teacher, or extended family/friend. Registration will allow you to enjoy all features of our website while also helping our regular PTA volunteers operate more efficiently with their donated time. Sorry, this functionality is not currently working, our website will soon be able to process membership applications, sorry for the inconvenience. Join us for our next General Meeting on Wednesday, October 24, 2018 at 6 pm. Come and learn about the latest activities!